This Beautiful Three Bedroom, Two Bath Home Is Located on almost half an acre ( .40 Acres ) and is Gorgeous and Move-In Ready. The Entire Home has Lovely Tile Floors and is Freshly Painted Throughout. The Spacious Kitchen Features a Lovely Dining Area with a New Chandelier, an Abundance of Beautiful Wood Cabinets and Plenty of Counter-Top Space with Brand New Appliances. There is a Brand New Hot Water Heater and Brand New A/C. You will Love the Relaxing Wooden Deck in the Front of the Home Overlooking the Pond. The Master Bedroom has a Large Walk-In Closet and the Master Bathroom has a Tub/Shower Combo and Newer Vanity. The Guest Bathroom has a Brand New One Piece Tub/Shower Combo that was just installed. There is a Shed in the Backyard and another very Large Utility Shed to the right of the home. You will have an Abundance of storage space !! Best of all the Home is Conveniently Located close to Shopping & Schools. 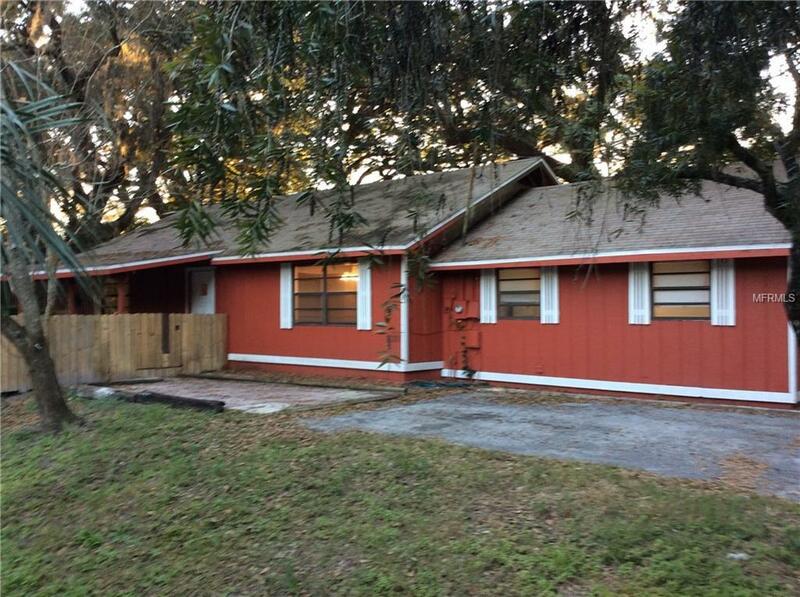 Better Hurry This Home is Priced to Sell very quickly its only $99,900. Insurance quote with flood insurance attached is $1026.00 per Year including $100 a year for flood insurance.